A wide variety of challenges are inherent in jail administration, and jail administrators need specific types of information and tools to manage their operations effectively. 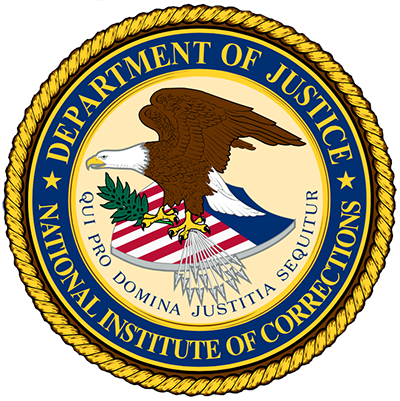 The National Institute of Corrections provides training, technical assistance, and information on the administration of jail functions. 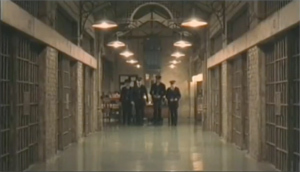 Training programs are available on the public NIC Training site. 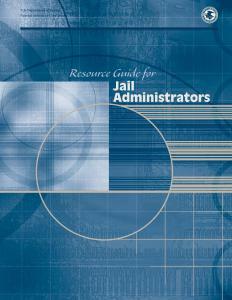 Technical assistance is available on a wide range of jail administration topics to individual jails nationwide. It is also available to state agencies and organizations that work to improve the quality of jail administration or provide services to jails. Hot Topic: Do You Have Information on Crisis Intervention Teams?